Our new Forest School group have been really creative this week. 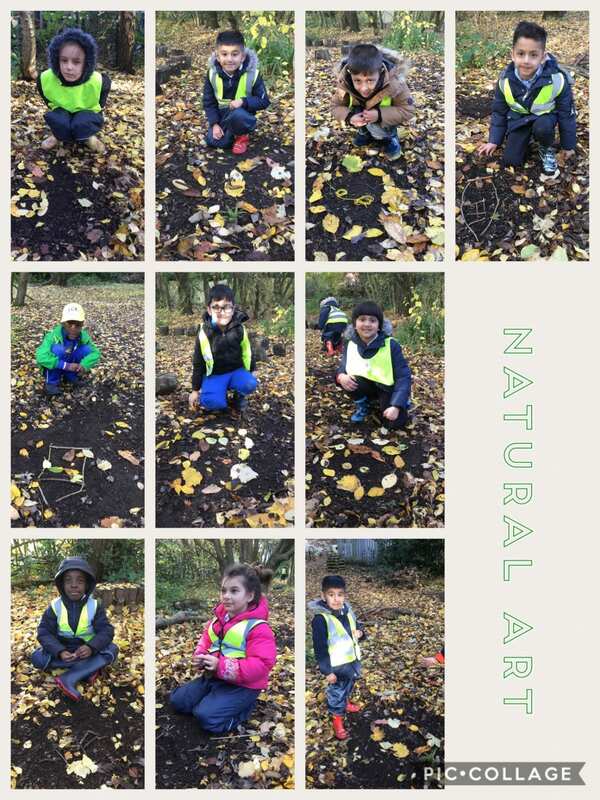 We have spent some time creating beautiful natural pictures in the forest using the autumn leaves, sticks and rocks. We discussed what natural resources are and each child took their turn to tell the rest of the group what their picture was of. We ended the session playing a team building game on the field. Well done this group!